A great choice for outdoor wear and easy layering in the cooler months. Easy-going comfort. 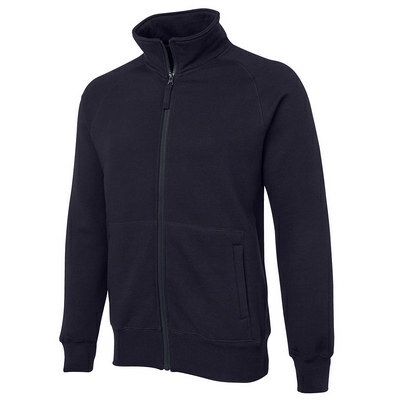 Detais: Urban fit style, 80% Cotton, 20% Polyester, Cotton Rich CVC fleece, Two front welt pockets, Elastane hem for added comfort, 2x2 rib cuffs. Colours: Black | Navy. Sizes: 12 | 14 | S | M | L | XL | 2XL | 3XL.